Credit: photos Lisa Cohen, Styling / design Lynda Gardener. The Apartment St Kilda. That 1920's building is just incredible?! I love how Lynda's used so many natural textures too, it all looks so warm and inviting. 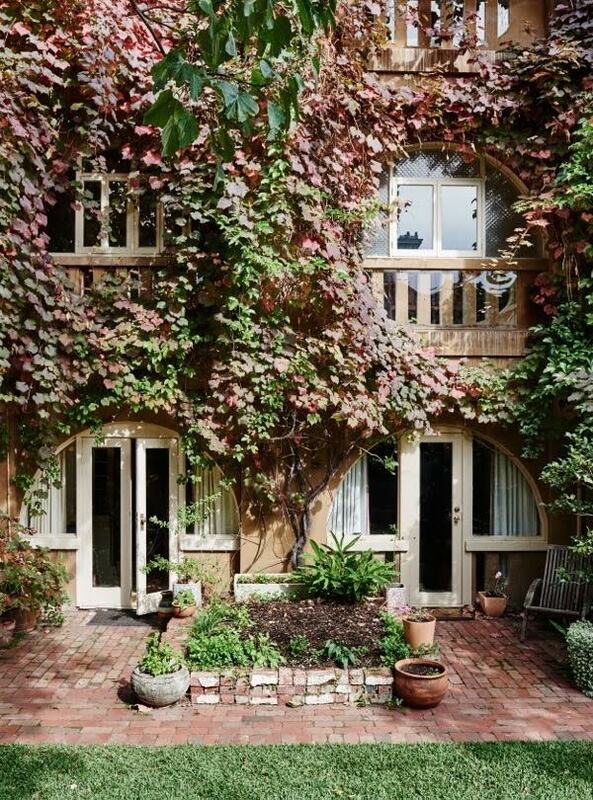 Could you see yourself staying here? 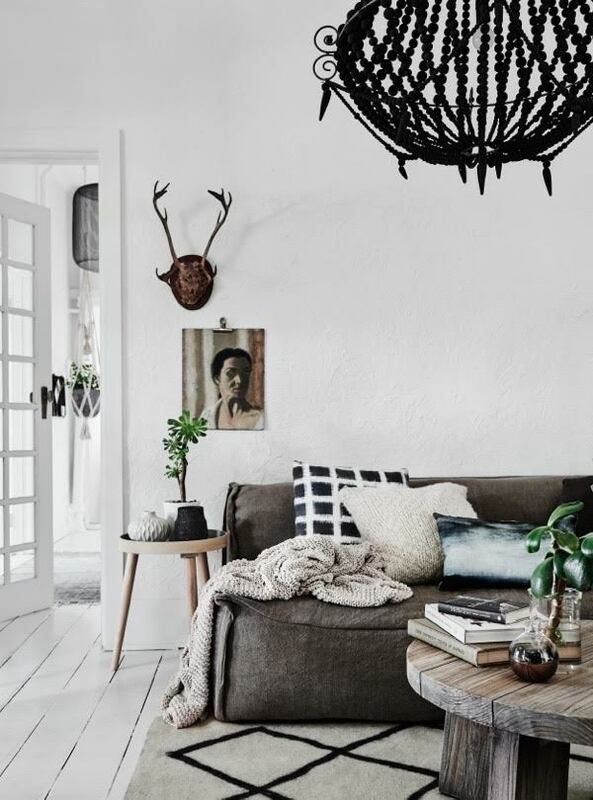 Get the look from this lovely apartment: sitting room - this rug is similar, source lovely vintage portraits here. Chunky crochet blanket. 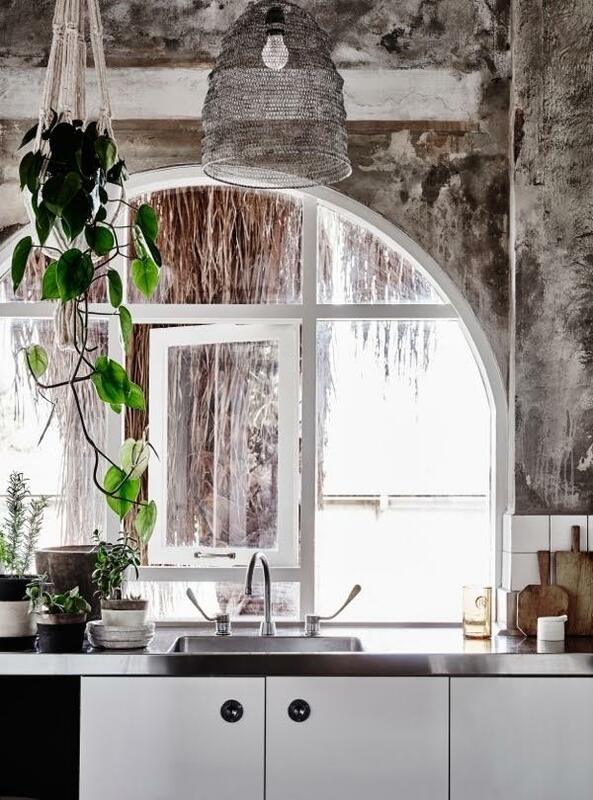 Kitchen: macrame plant hanger, I love this bamboo light shade. 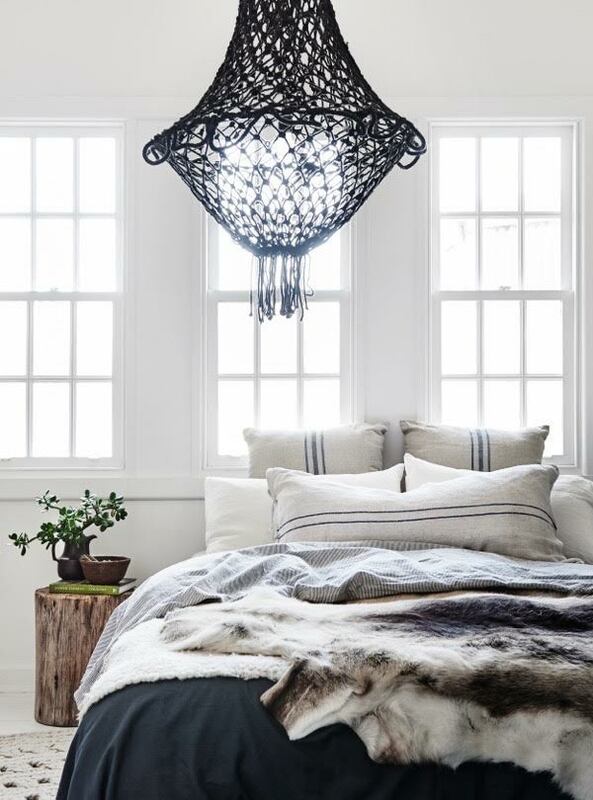 Bedroom - reindeer skin, stonewashed linen striped duvet cover. 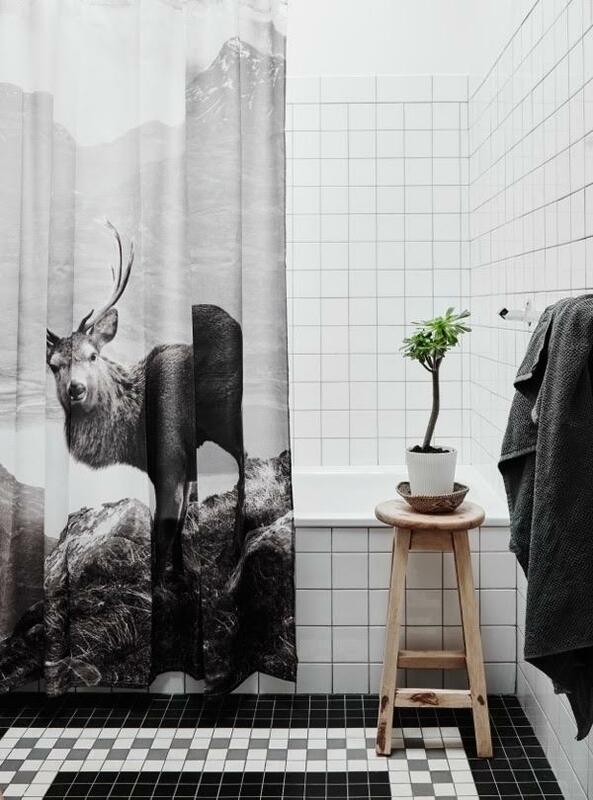 Bathroom - H&M used to sell this shower curtain - I've been looking around on the web for a similar one but no luck yet - any tips? Have you got any great plans for the weekend? We're having a little birthday party for my daughter who turned 6 this week - so much fun (will need a glass of this to recover though - and while on the topic, how pretty are these simple DIY ice cubes, perfect for the weekend?)! PS The nominations are now open for Elle Decoration Sweden's interior blogger of the year award here, I'd be so happy if you feel My Scandinavian Home deserves to be in the running! Stunning! A great week with beautiful blog posts! Thank you! That sofa! 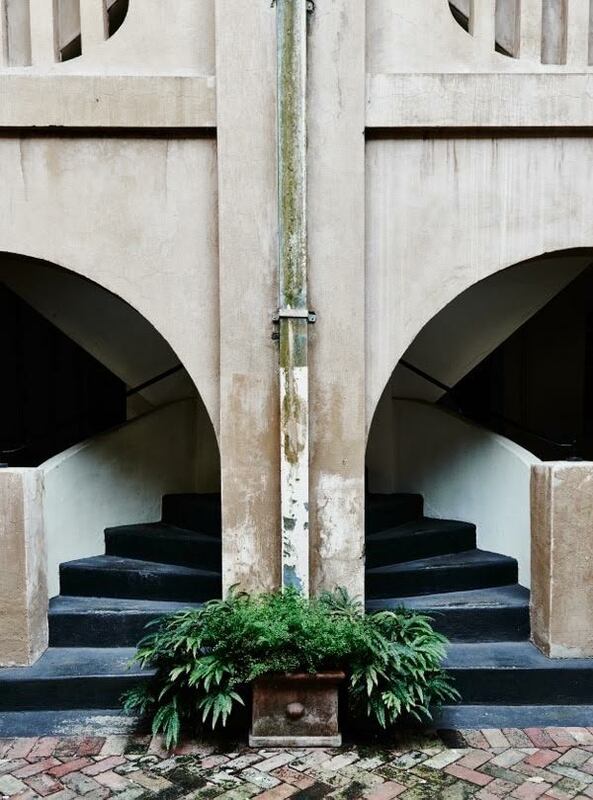 Any idea where I can source something similar? It's a-maz-ing! I wrote to Lynda about it this morning - apparently she has one in her shop! Not sure what make it is. Hi, I am also wondering if you can find the soaf designer/maker? Omg I love the oustide of the building so much. Absolutely gorgeous!